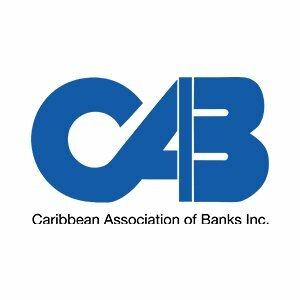 You are here: Home / Trade Liberalisation and Economic Development / EPA Consultative Committee / Caribbean Association of Banks Inc.
Name of Organisation: Caribbean Association of Banks Inc. Address of Secretariat: Chakiro Court, Vide Bouteille, P O Box CP 5404, Castries, St Lucia. Vision of the Organisation: To be the collective voice that protects, promotes and strengthens the regional banking sector. Mission of the Organisation: To proactively influence matters of interest to financial institutions through advocacy and education. Key programme areas of the Organisation: Advocacy, Education & Training, Networking, Sharing of best practices and Information sharing.